You&apos;re off the clock, the kids are with the sitter and you&apos;re looking to spice up date night with your friends or significant other. We&apos;ve got you covered with all the top-notch places to go in Dublin, Ohio for a great adult night out. Sip some drinks, eat delicious food and enjoy the company of those around you with these great ideas for a night on the town! 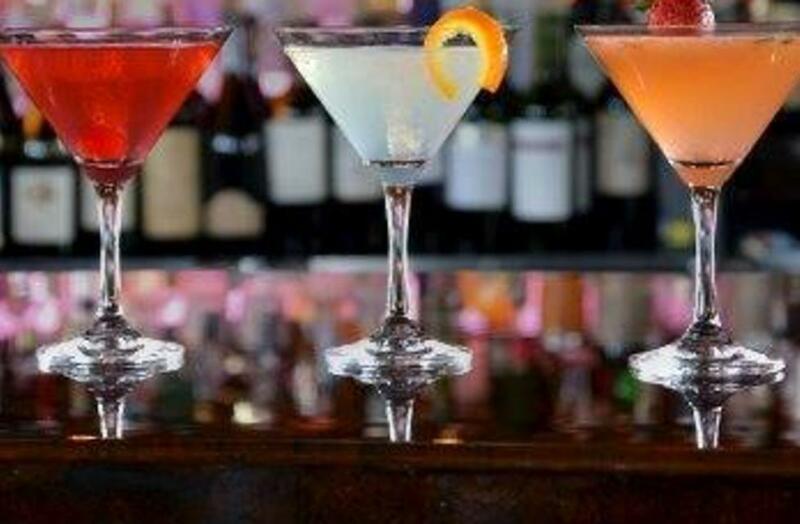 Start the night off with Tucci&apos;s happy hour specials. Happy hour is weekdays 3pm - 6pm and Saturday&apos;s 11am - 6pm making for the perfect pre-dinner cocktail hour. You can even enjoy $6 appetizers for a snack to hold you over (selection items only). From Happy Hour, walk across Bri-Hi Square to Mezzo where they serve fine Italian cuisine with a range of menu options including Chicken Milanese, Pan-Seared Salmon and more. Not feeling Italian? 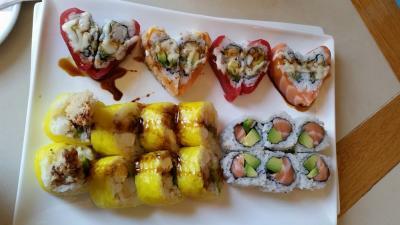 Mr. Sushi is next door where you&apos;ll find hand-rolled sushi like Sweet-Heart Rolls, Sashimi Deluxe and plenty of noodle beds. If it&apos;s an anniversary or special occasion, visit Hyde Park for a fine dining experience, or take the Irish route with good ol&apos; Brazenhead. Oscar&apos;s is always a top pick bringing in the Diner&apos;s Choice Award this past year. Whatever you&apos;re feeling, Dublin has a satisfying menu pick for everyone. 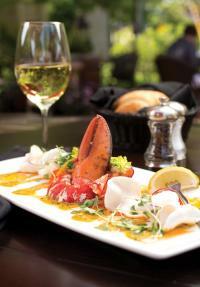 For a full list of restaurants click HERE. Tip: Be sure to save room for an after dinner MUST-HAVE. Treat your sweet tooth (and your sweetie) to an Ohio novelty. 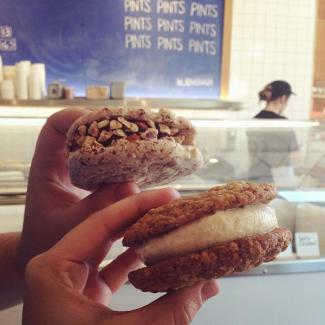 Jeni&apos;s Splendid Ice Cream specializes in unique, homemade ice cream flavors as well as delicious ice cream sandwiches making this a must stop. 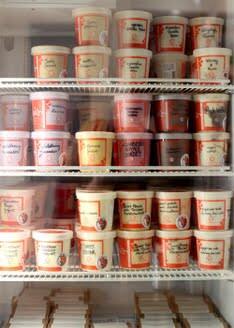 If you can&apos; t bear anymore in your stomach, Jeni&apos;s offers pints to take home and enjoy! Wind down with a relaxing stroll through Terra Art Gallery, shop the quaint boutiques and shops of Historic Dublin, or walk hand-in-hand through our multitude of parks and outdoor spaces. Are the kids staying over with grandma and grandpa? Enjoy a romantic evening in one of our 15 hotels around the city to wake up feeling rejuvenated. Whether you&apos;re a foodie couple, art lovers, shoppers or looking to spice up an average evening, Dublin is full of options to plan the perfect night out with your significant other. Share all your photos with #SoDublin to be featured on our website!